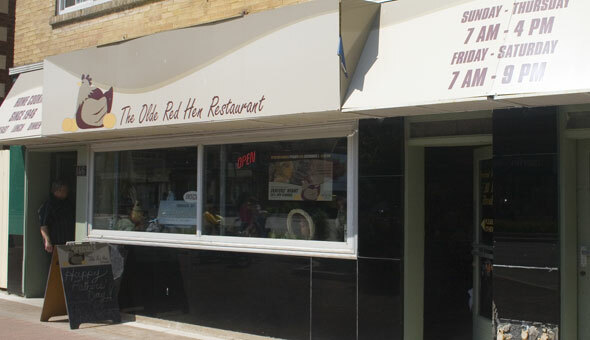 The Olde Red Hen Restaurant is at 146 Hurontario St. near 3rd St. in downtown Collingwood. The Olde Red Hen is open daily seven days a week. Kid-friendly and a menu of favourites plus all-day-breakfast.